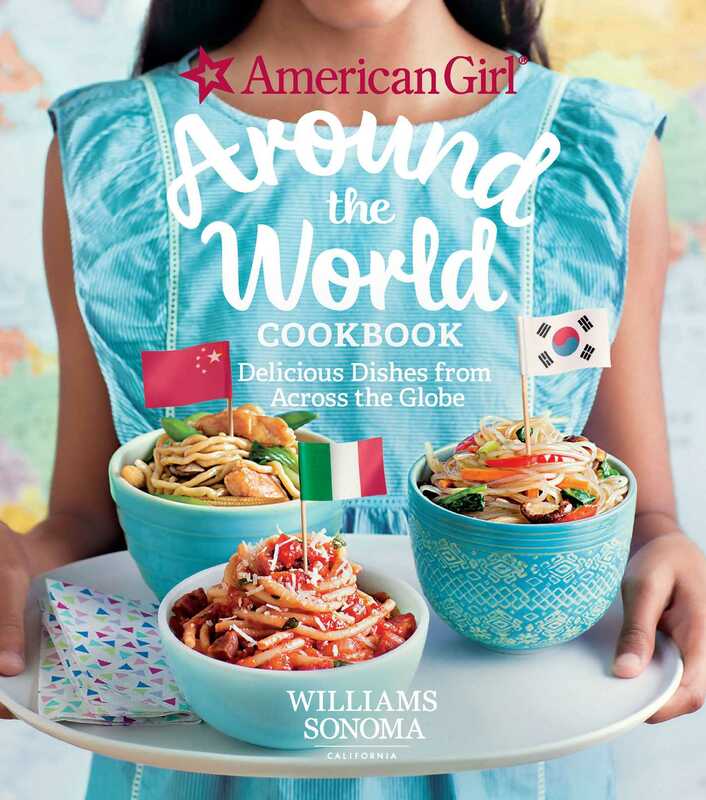 The easy-to-follow recipes are organized by type and span the globe—from France to Brazil, Turkey to Argentina, Italy to India and beyond—giving kid cooks an opportunity to learn how people eat all over the world. An illustrated map with flags, colorful illustrations featuring passports, and party ideas for sharing these worldly recipes with friends round out the collection. A Cubano is a small baguette-shaped roll layered with roasted pork, ham, cheese, and pickles and then grilled until warm and crusty. It’s a super-deluxe, extra-delicious grilled cheese and a favorite sandwich of anyone who has tasted one! Spread the crust sides of the rolls with the butter, and then spread the cut sides with the mustard. On the bottom half of each roll, layer one-fourth of the cheese, followed by half of the pork, ham, and pickle slices. Layer the remaining cheese on top, dividing it evenly. Cover with the top halves of the rolls, mustard sides down, and press down gently. If using a panini press, preheat it. Place the sandwiches in the press, close the top plate, and cook until the bread is golden brown and toasted and the filling is warmed, 3 to 5 minutes. If cooking on the stovetop, set a medium grill pan or nonstick frying pan over medium heat and let it heat for about 3 minutes. Place the sandwiches in the pan and cook, turning once, until the bread is golden brown and the filling is warmed, 3 to 4 minutes per side. As the sandwiches cook, use a wide metal spatula to press them down once or twice on each side. Transfer the sandwiches to a cutting board and cut each one in half. Serve right away.